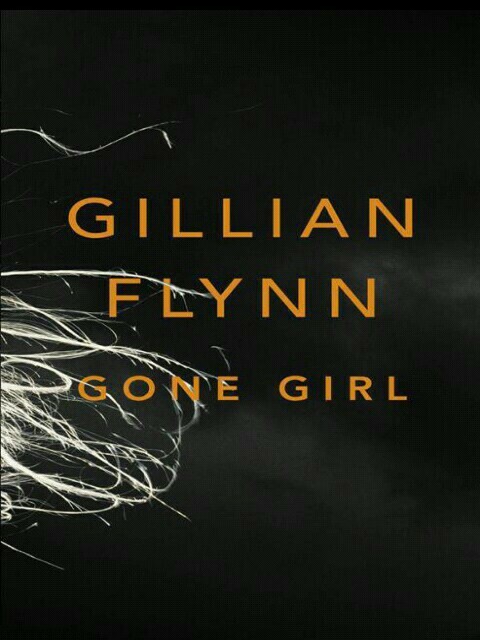 Gone Girl is a psychological thriller with elements of marriage, infidelity, crime, suspense, mystery, manipulative media, and dishonesty. It centres around a married couple, Amy and Nick. Formerly living in New York but who moved to Carthage, Missouri because they lost their jobs, and needed to take care of Nick’s parents. The problem was Amy loved New York and hated Carthage, and Nick used the remaining of her trust fund to open a bar with his twin sister. Their marriage was hitting the rocks, Nick cheated on Amy and she found out and decided to punish him. She disappeared on their fifth wedding anniversary and due to incriminating clues, Nick becomes the prime suspect in her murder. The first half was written by Amy, revealing the past as a diary entry and Nick writing about the present involving her disappearance. The second half was written from the perspective of real and present Amy and of course Nick. The book gives you so many emotions, at a point, I felt pity for Amy but later on, I hated her guts, and her mind playing. I was scared of her, her ability to give punishments to those she felt offended her is pathological. I also resented Nick’s self-righteousness but I wished he was smarter. I loved the psychological dimension. It’s not just any crime novel, it’s a very good one, the type that makes you think, makes you take time off the book to reconstruct the scenes. It is a very good book! hmmm nice write up,now I really need to see the movie .